Include in your Ad Text a title if you wish to use one and your contact information, exactly how you would like it to appear in the magazine. Reach your audience with Communities Magazine Classified Ads! Do you have an opening in your community? Are you eager to find a community? Do you have an event, book, film, workshop, product, cause, or organization to promote? 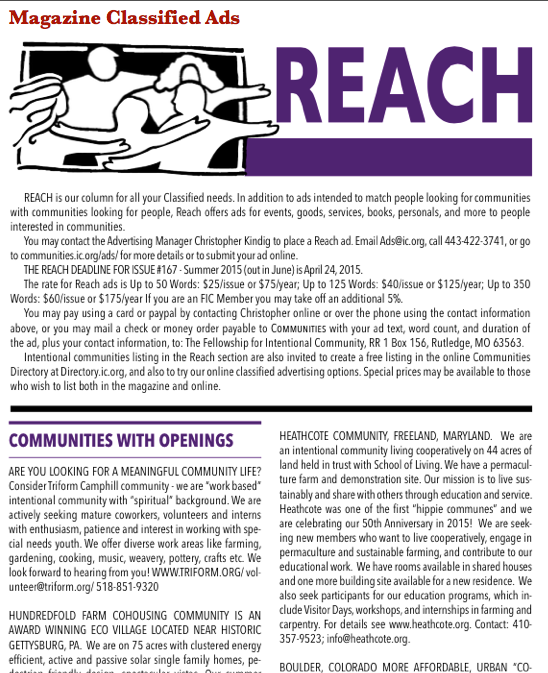 Reach your audience by placing an Ad in Communities magazine! You will get your message out while supporting FIC’s non profit mission. 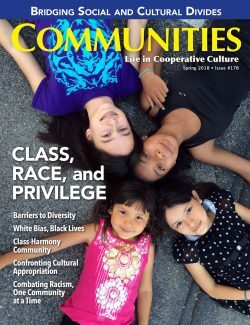 What is it like to live in a community? How do you start one, sustain it, and solve the hardest challenges? 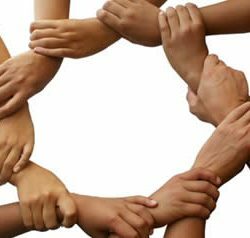 Are there ways to add more cooperation and community into your everyday life? 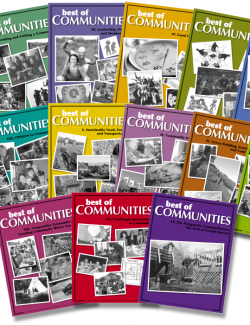 Since 1972 Communities magazine exists to answer these questions! 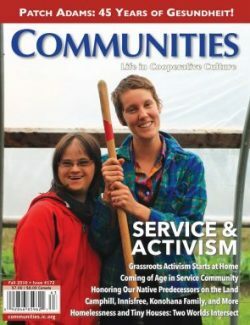 For over 4 decades now “C-Mag” has been here to help you connect to the pulse of the communities movement. Now each issue comes in FULL COLOR, and is also available in DIGITAL FORMAT! Your magazine ads appear in the pages of the quarterly print and digital magazine. Online banner ads and online classifieds are separate ad options. 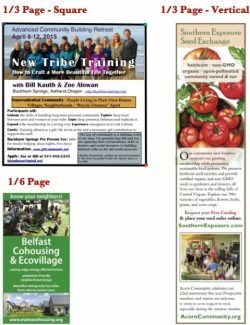 Why Advertise with Communities magazine? Trusted – FIC has been furthering Community Causes for over 40 years. Demographics – Reach an enthusiastic, environmental, ethical, intelligent audience. Mission – FIC is a Non Profit 501-(C)3 educating people about sustainability and community. 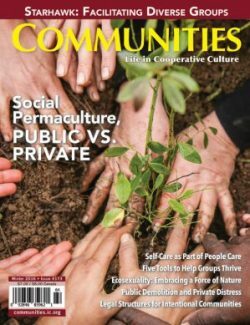 Communities magazine and ic.org has a readership that is compassionate, socially and environmentally conscious, and often health, knowledge, and adventure hungry. It is unique collection of people whoa re willing to support, invest in, and work for a more cooperative and equitable world! 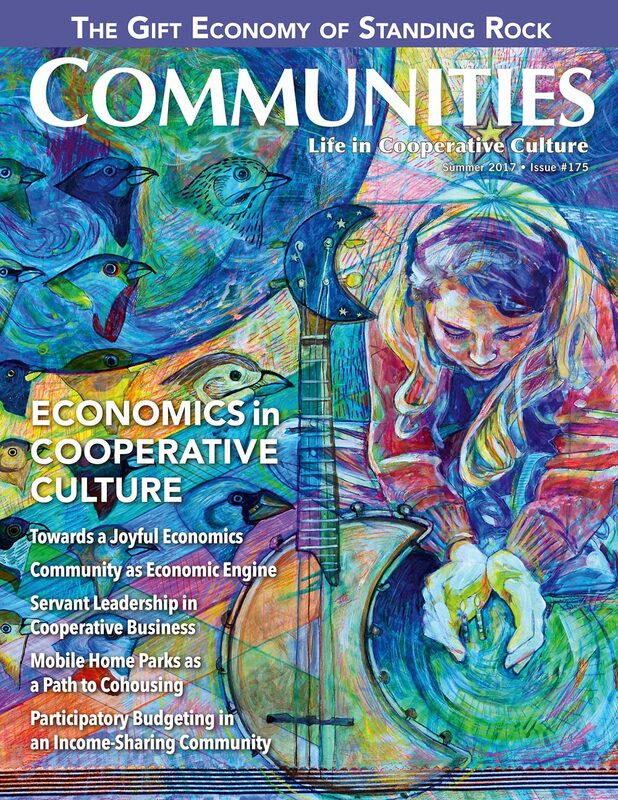 Communities magazine comes out with an issue at the start of each quarter. Ads must be turned in by the first day of the month before the new issue. Here is information about additional advertising options with FIC. Contact the Ad Manager at Ads @ ic.org or 415-991-0541 for help or special offers. 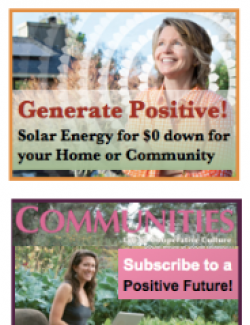 Magazine Banner Ads – these image based ads are throughout Communities magazine. There are multiple sizes, from small squares to covers. Online Display Ads – these are the image based ads that run down the right hand side of nearly every page of ic.org, including the Directory. Online Classified Ads – these ads appear in the Community Classifieds on ic.org, and can be entered directly here, or contact the Ad Manager. Online Classifieds include up to 1,000 words (5,000 characters), plus a title, contact name, email, phone number, and URL, and up to 5 pictures! Featured Online Classified Ads – these ads appear at the top of the results on Community Classifieds pages on ic.org. The titles of Featured Online Classified Ads are also displayed in the right hand column at the bottom of the only display ads on nearly every page of the website. We are now offering discounted packages of ads to make it even easier to spread the word in multiple places. Contact [email protected] or 415-991-0541 with an idea of what you’d like to do to receive special pricing. All ads are prepaid in full before placement. Ad rates are subject to change without notice, except if purchased annually or if previously contracted. Debit or Credit Cards, including Visa, Mastercard, American Express, Discover, Diners. Also Paypal and Paypal e-check bank transfers. You can purchase directly through this product page, or you can receive an invoice through email that you can pay with by contacting the Ad Manager.